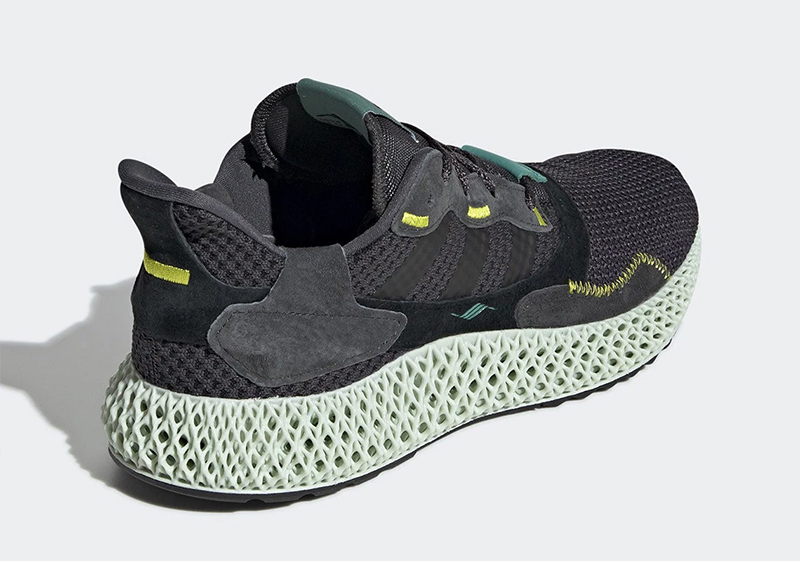 The Future is definitely here and we’re seeing it on our feet. 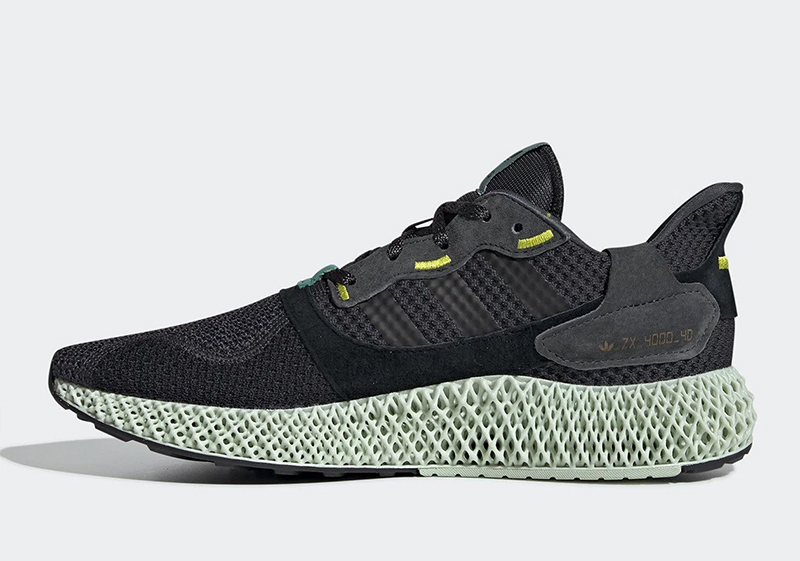 Last February, we got our first taste of the ZX 4000 Futurecraft 4D with a limited run over at Commonwealth. 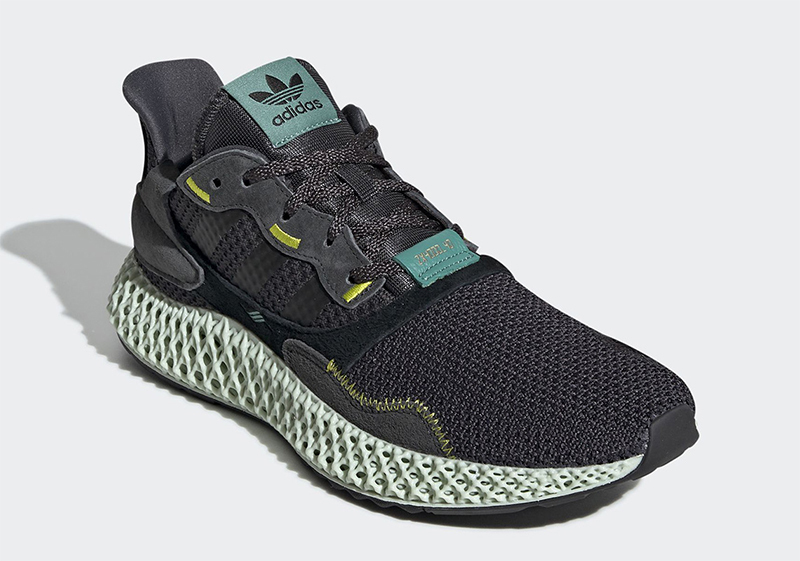 The updated ZX silhouette is back with the 4D midsole, giving the shoe unprecedented cushioning to go with the Primeknit upper. Pigskin suede is used on the eyestay, heel and sidewall. The new sneaker comes in a carbon colorway with semi solar yellow hits throughout. 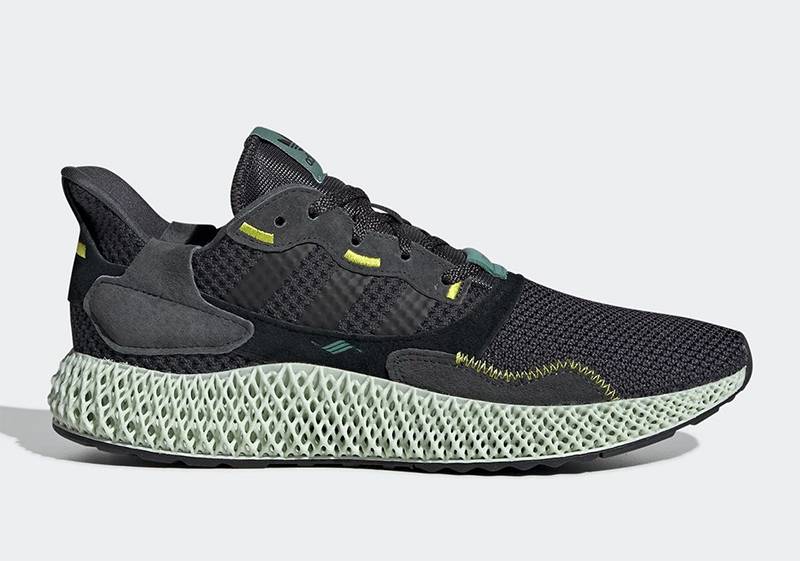 The adidas ZX 4000 4D ‘Carbon’ will be available this Saturday, April 6th, at Commonwealth and adidas PH E-commerce store. 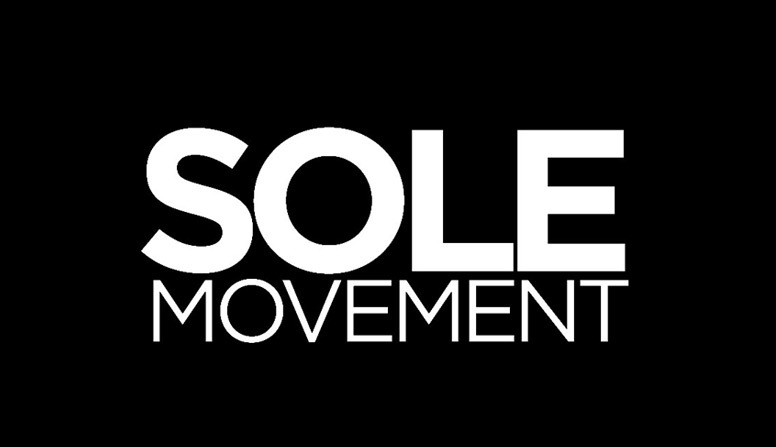 Commonwealth teased the sneaker the other day and expect them to provide more info on the release in the coming days. The adidas E-commerce is dropping the shoe by midnight so keep tabs on the site to score the shoe. 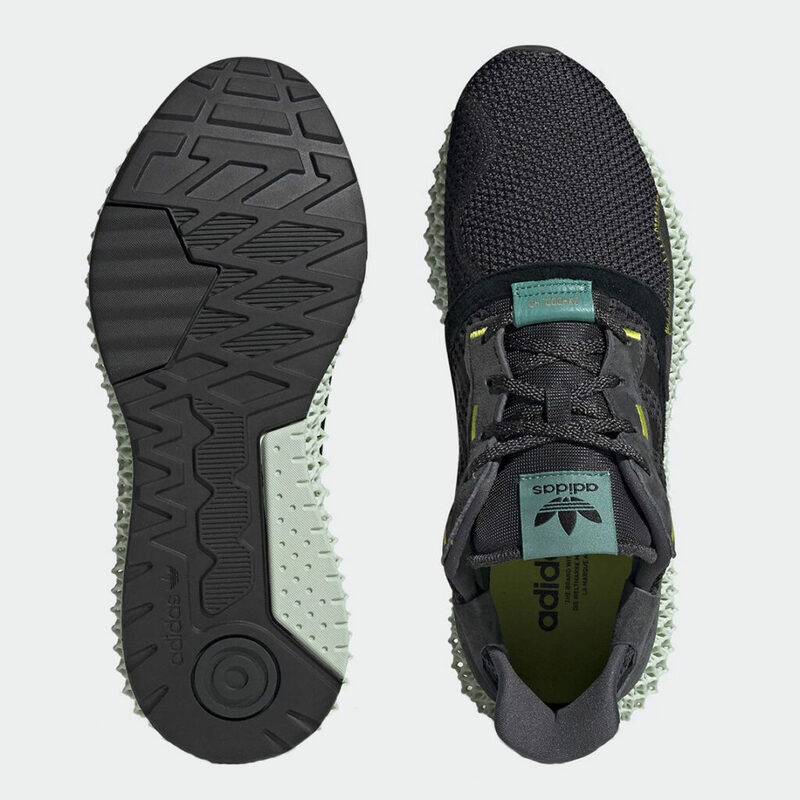 The adidas ZX 4000 4D retails for Php 20,000.